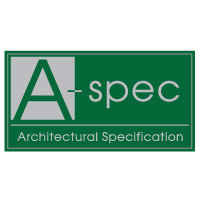 The 316 Stainless Steel range from A-Spec is an exceptional quality designer range of handles and accessories that is suitable for any environment. 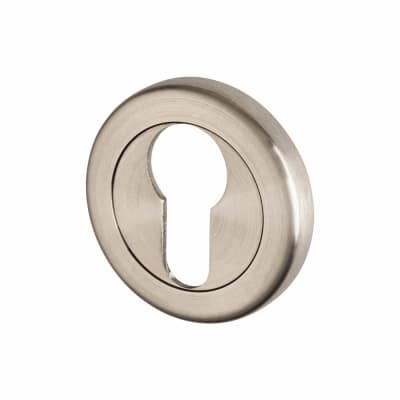 The secure bolt-through fixings mean that they won't come loose and the corrosion-resistant 316 stainless steel won't tarnish or wear over time. Available in a range of stylish designs that are perfect for contemporary offices or commercial settings.